The Cracker Barrel brand has been doing things differently for 60 years. Our unique aging process gives our cheddar cheese a delicious, bold sharpness. Cracker Barrel cheese was founded more than sixty years ago. Over the years, many styles have come and gone (and come back again), but we've stuck to what we know and love: making deliciously different cheddar. Named for the iconic fixture found in country stores where folks gathered to chat, Cracker Barrel cheddar cheese was introduced in 1954 by Kraft. It was a brand born from a love for quality cheese and a passion for the cheddar making heritage and values that still define and guide Cracker Barrel today. Cracker Barrel still uses the same proprietary heirloom starter cultures as when the brand was founded in 1954. This recipe is what delivers our popular and consistently rich, full-flavored cheddar cheese. The way we see it, when you have a deliciously different product, why change it? Our high standards come from a belief that cheese making is an art perfected by experts with decades of experience. 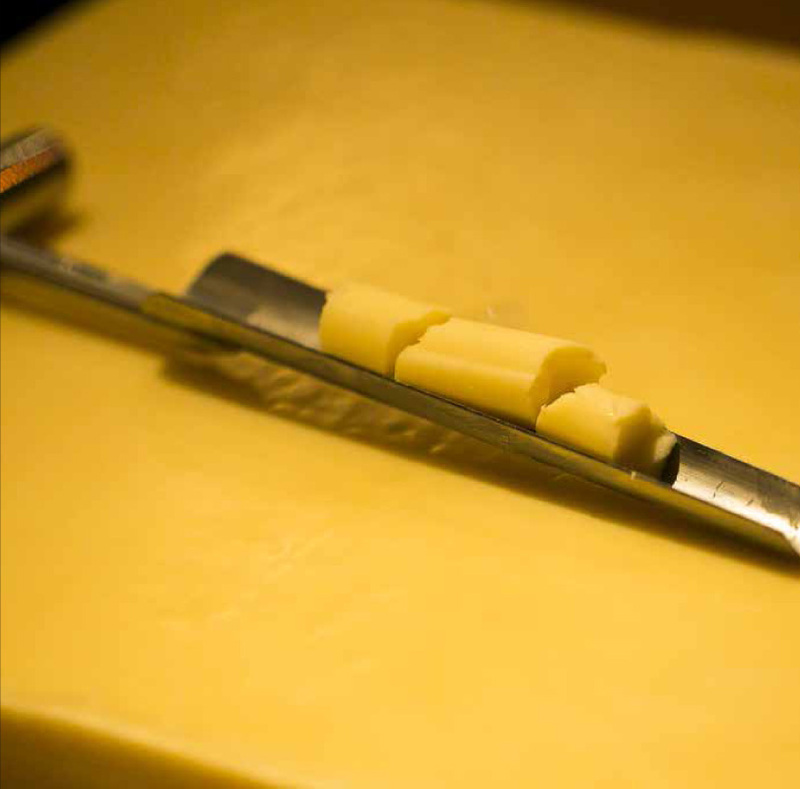 We lovingly age our cheese and grade it multiple times through the cheese making process. Only the finest cheese gets wrapped in the brand’s iconic foil packaging with the Cracker Barrel name. The result of our high standards? Consumers can rest assured that Cracker Barrel will be delicious, package to package, year after year. “Sealed in Aluminum Foil to keep it as fresh as though it were cut before your very eyes.” 1950s advertisement. “If anyone else makes a cheddar just as good, you can bet they’ll protect it just as carefully” 1967 advertisement. The Cracker Barrel team pays attention to even the smallest of details. A hallmark of Cracker Barrel cheddar is its distinctive rectangular shape and foil wrap. Cracker Barrel cheese was designed to fit perfectly on a cracker. The high quality foil packaging protects Cracker Barrel cheese from light oxidation and moisture changes, which helps to protect the cheese’s quality. Over time, the Cracker Barrel product line has broadened to fit consumers’ lifestyles and taste preferences. Today, Cracker Barrel offers 17 varieties to meet both entertaining and adult snacking occasions. Best of all, you don’t have to go to a specialty cheese shop to find Cracker Barrel! Our deliciously different cheese can be conveniently found in your grocer’s dairy case, making it easy to enjoy the taste of high quality cheddar each and every day. Cracker Barrel cheese is available in chunks that are excellent for creating delicious cheese boards, sticks that are perfect for on-the-go snacking, cracker cuts for easy entertaining or a delicious at-home snack, and slices to enhance any sandwich! It’s simple, really. Amazing cheddar is made by amazing people. They’re the kind of people who have a true passion for producing nothing less than deliciously different cheddar every. single. time. People who have dedicated decades to the cheese-making craft in the belief that great cheddar should be available to everyone. 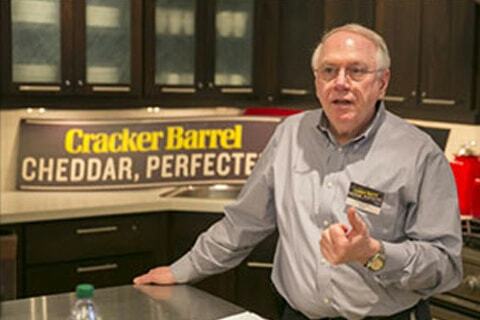 Take Jeff Voermans, who has been part of the Cracker Barrel family for 37 years. Jeff’s role is in cheese procurement. Over the years, he’s developed a unique perspective on Cracker Barrel’ s high standards. 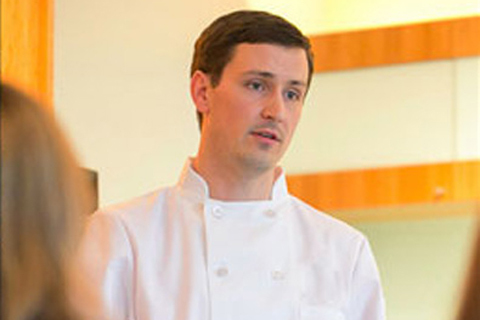 Brian joined the company in 1999 and currently serves as Research & Development lead. Mary joined the Cracker Barrel family in 2003, leveraging her passion for cheese to ensure we produce the highest quality of Cracker Barrel. Laura has been a proud Cracker Barrel member since 2007. She has been an avid fan of Cracker Barrel since day one. Sandra recently joined the family in 2013 and brings a fresh perspective to the brand. "If you had a cheese making background you would know how difficult it is for cheese makers to achieve the quality standard of Cracker Barrel. 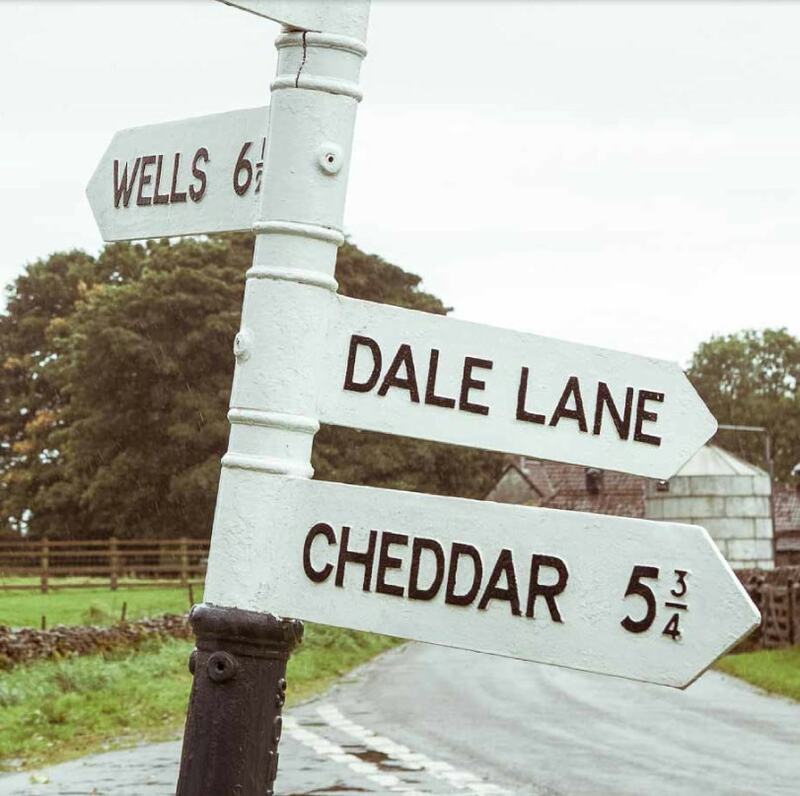 It means paying attention to fundamentals and details...not everyone can achieve these high standards but those select few that can produce some of the most desirable aged cheddar that is available, with awards to prove it." "Cracker Barrel has such a rich history of cheese excellence and it has been a privilege to learn cheese-making from prior Cracker Barrel experts, to carry forward and build upon those cheese-make traditions, and to pass that knowledge and passion to the next generation of the Cracker Barrel family." "Cracker Barrel signifies premium cheeses. Our expert graders select only the best. It’s great to work on a product that you want to share." "The best part of working on Cracker Barrel cheeses is how proud I feel when I share them with my family and friends. I love hearing how they describe the delicious flavors and textures as they try to choose a favorite variety, which isn’t easy! 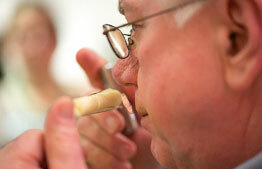 It’s rewarding to work on a premium cheese that is enjoyed by so many." 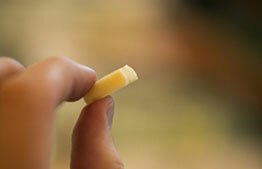 "For a cheese to be labeled as Cracker Barrel, it has to go through a rigorous grading process. 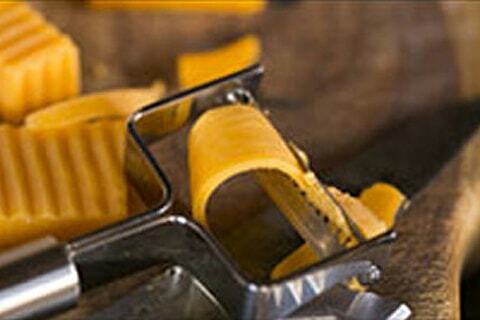 Cracker Barrel requires cheese to meet high standards and be the best quality." 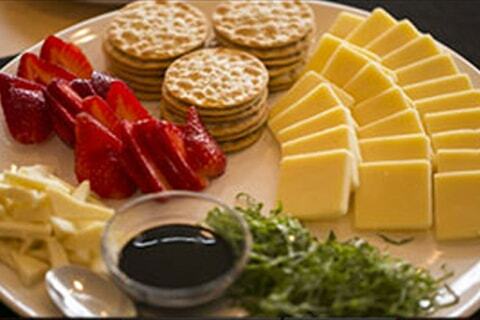 Cracker Barrel cheese is known throughout the world for its distinctively rich, full flavor. 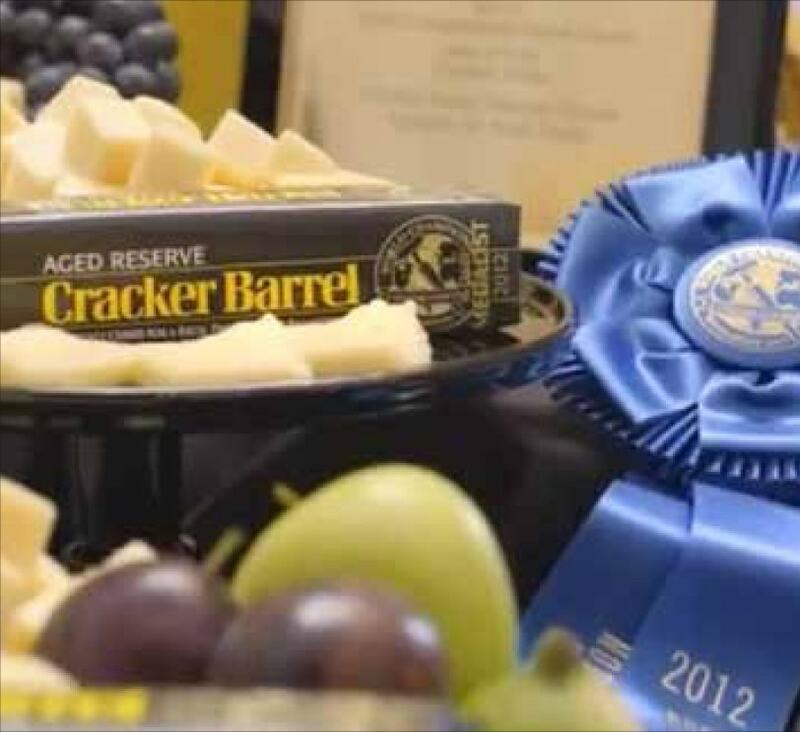 Cracker Barrel continues to receive acclaim and top honors at international, national, state, and local cheese competitions. Most recently, at the esteemed 2015 US Championship Cheese Contest®, we won second place in Peppered Flavored “American-Style“ Cheeses with our Jalapeno Cheddar. In 2014, Cracker Barrel won first in the Medium Cheddar (3-6mo) when competing in the World Championship Cheese Contest for its Sharp Cheddar. 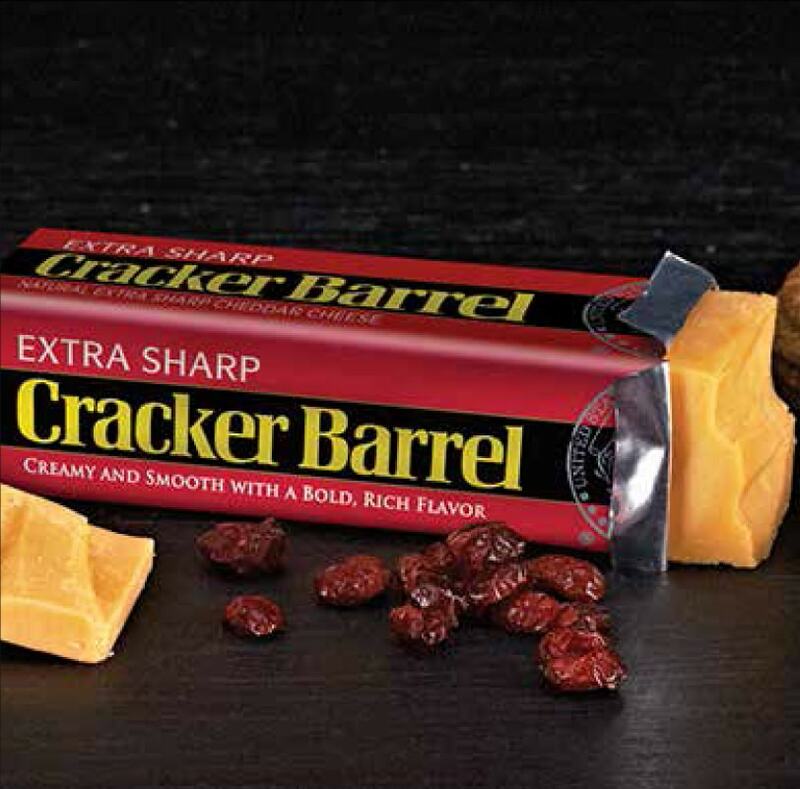 While Cracker Barrel’s 2% Extra Sharp White was first place in the Reduced Fat/Light "JR" category at the American Cheese Society®. 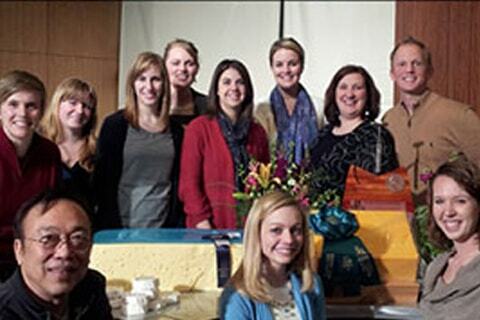 In 2013, we won several awards at the prestigious U.S. Championship Cheese Contest. Including winning first place in the Medium Cheddar (3-6 mo) category for its Sharp Cheddar. We have a history of being an award winning cheese. Curious to see all the winners? Check out our cheese section to see all of our deliciously different flavors.